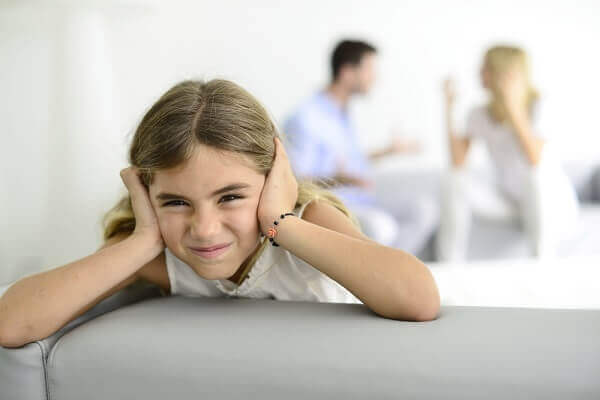 child custody Archives - Crooks, Low & Connell, S.C.
Do you need an effective, experienced attorney to handle your custody or physical placement case? 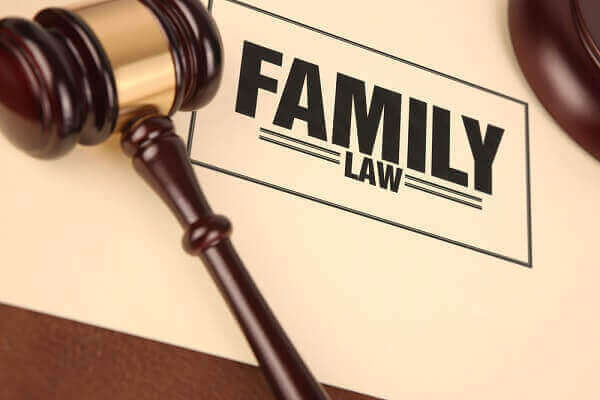 Posted by: Kevin P. Crooks Attorney Crooks has over 30 years of experience handling family law cases. We can help. Call us now at (715) 842-2291.